My New Fancy Canon Camera! Well...I'm pretty darn excited right about now! Received my new Canon Rebel T3 DSLR Camera a couple of weeks ago and have been playing around with it! Here is a video I made of when I received it...just had to share it with everyone, because as a SAHG, I get lonely on the days my Grandgirls aren't here...so I have to talk to someone while DH is at work! LOL! One of the reasons I wanted to get this camera is so that I could take better photos for my blog. I've always LOVED taking pictures and got my first good camera when I was only 18 years old. I played around with that camera for years and got lucky and got some decent shots with it, but never really learned the ins and outs of real photography. I am so very proud of my Daughter B though...she had the same dream and unlike me...was brave enough to pursue that dream and get a degree! Last month she graduated from the Brooks Institute of Photography in Santa Barbara and it was a big day for us! I look forward to learning new things from her and getting to use my new Canon Camera not only here for my blog photos, but for some awesome Grand-Baby Shots! Yay! It's time for another GIVEAWAY! I'm looking to gain a few new readers on my blog and want to thank those that have already been following me for awhile now... so... I have gathered up some cool BLOG CANDY (crafting items) to give away to one lucky follower when I reach 500 followers! BTW...my extremely talented Daughter (Beth) took the photo for this collage picture! 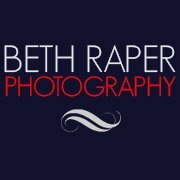 and has a website and facebook page for her photography. Let me know by leaving a comment on this post. 1. Follow me on Twitter and come back here to this post and leave another comment letting me know that you have done so. 2. 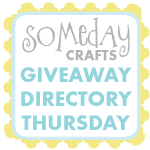 Post my giveaway on your blog in a post or blog sidebar with a link back here. 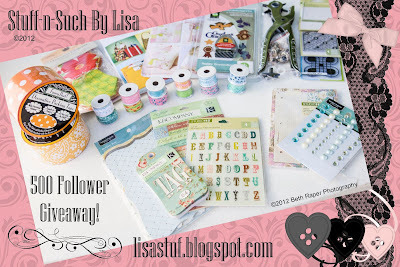 Come back here to this post and leave a comment with the link to your blog showing where you posted my giveaway. I will choose a winner via random.org when I reach 500 followers. Good Luck to all and thanks so much for stopping by! You are the winner of my MyMemories Digital Scrapbooking Software Suite Giveaway! I will be contacting you soon with details on how to claim your prize! Thank-you for participating and becoming a follower! For those of you who didn't win or didn't get a chance to enter, don't worry, you can still get the software and a great price with a $10.00 discount by clicking on the link below and entering the code. 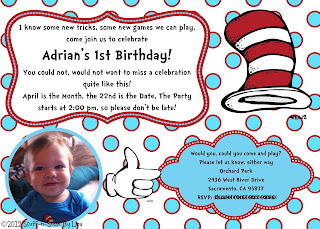 Dr. Seuss Birthday Invitation and a GIVEAWAY!! 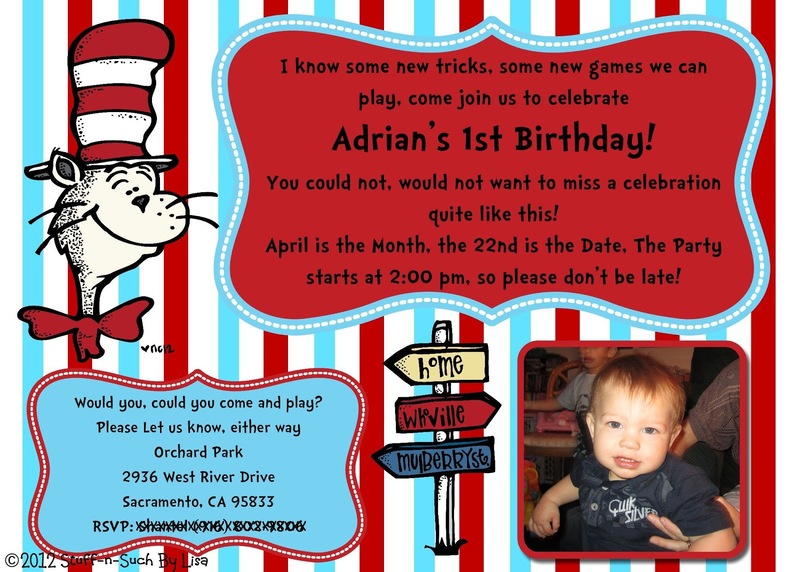 Our Grandson "A"s Birthday was coming up and when I heard that our daughter "S" was going to do a Dr. Seuss themed party, I was really excited! I've always loved Dr. Seuss books and couldn't wait to help out with the preparations. 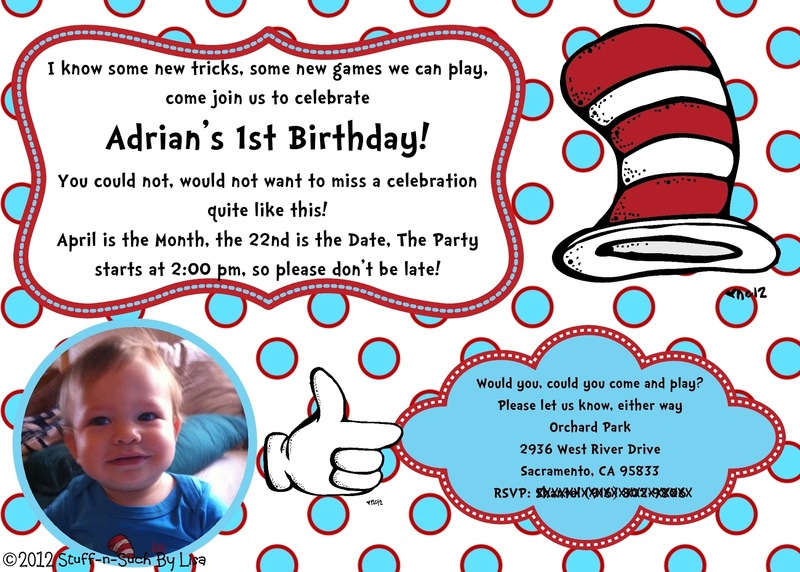 I had been wanting to try my hand at creating a custom invitation and just recently realized that the "My Memories" Software could assist me in this, when I made an invitation for my Granddaughter's Birthday last month. I asked "S" if she would mind me making up some sample invitations and if she liked them, we could use them and if they were a big fat "Fail"...(LOL! ), we could order some digitally from the many sellers on Etsy that have them. She has a lot of faith in me and let me do it! I went to work using the My Memories Software Suite and was AMAZED at how easy it was to make the invitations! In the past, I had attempted projects like this using Photoshop and just went away frustrated and confused! To make these, I used the My Memories Software Suite, some digital papers I purchased from Great Graphics on Etsy and a Dr. Seuss inspired Digital Graphics Set I purchased from my bloggie friend Nikki at Melonheadz Illustrating. I made them 5x7 in size, so that there was room for everything and so that it could be read clearly. The invitation that "S" chose for the final one to send out was the first one. I went to Walgreens online and uploaded the jpg file of the invite and ordered all the copies we needed for our guests. Just be sure to upload these to the photo site as a stand-alone photo (.jpg format). It won't work if you go to their "create a card" section, because those are pre-set-up templates that the photo sites have and you can't put your own design in there. 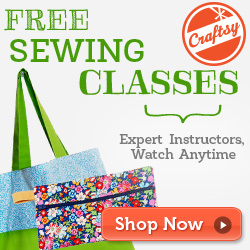 You can view several different tutorials on the My Memories YouTube Site that can help you make an invitation. I am thinking about making a tutorial myself on exactly how I made these invites, but I've never attempted a tutorial yet and I'm a bit hesitant to try and compete with all the great ones that are out there! If I do decide to make one, I will update this post with a link to it. Now, for some exciting news...My Memories has graciously agreed to give a FREE copy of this awesome software to one of my loyal followers! This giveaway opportunity will be open through Tuesday May 8, 2012 and I will choose a winner via Random.org on Wednesday May 9, 2012. Even if you aren't the lucky winner...you can still get a great discount on the software as My Memories has authorized me to offer $10.00 off the software by clicking on the blinkie below and entering the special code. This awesome software was recently featured on the Lifetime Television show "The Balancing Act", if you'd like to see the clip of the show where they featured the software, you can view it here. They are also running a *Free* Photo Book Promotion right now and you can get the details of that by clicking here. Good Luck to All and Thank-you for reading my post!